This upcoming weekend is the Easter bank holiday! We will be closed Good Friday through to Easter Monday, returning to regular opening hours (8am - 5pm) from Tuesday 3rd April onwards. See below for our opening times over the Easter bank holiday weekend. We aren't operating an emergency call out service over the Easter weekend. For warranty issues, please call 01295 266756 and we'll do our best to help you. 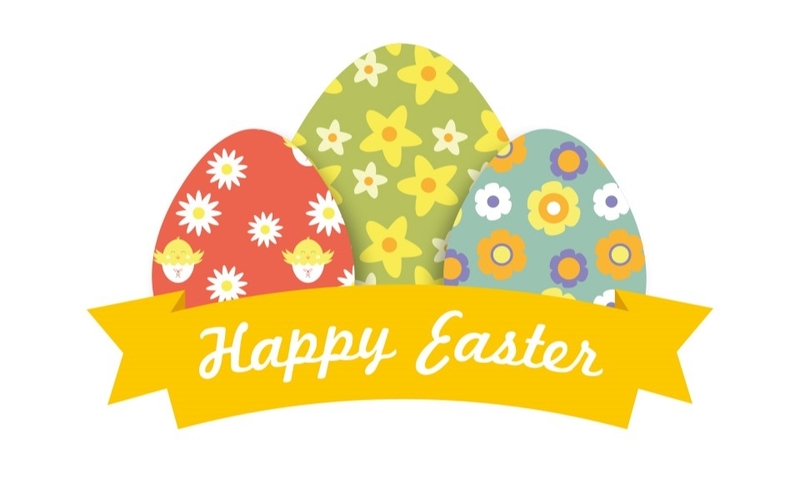 We hope you have a lovely Easter bank holiday!